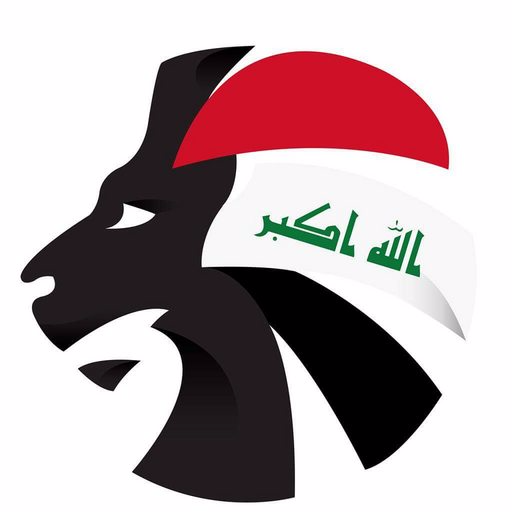 Iraq’s 23-man squad has been announced ahead of a friendly against Bolivia in the United Arab Emirates on November 20th. The squad saw the exclusion of Justin Meram and Osama Rashid with the manager reportedly giving both a rest for the international break as he is convinced with their performances. Meanwhile, Brwa Nouri, Mohannad Abdul-Raheem and Mohammed Gassid have been recalled to fight for a place in the Asian Cup. 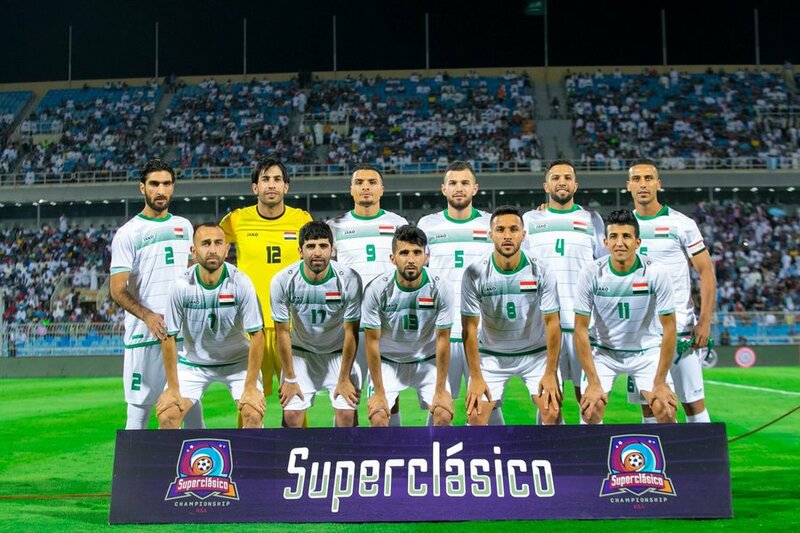 The match against the South American outfit is possibly the players’ last chance to impress the new manager and grab a spot in the Asian Cup squad. Some players were disappointing against Argentina and Saudi Arabia, and they will hope to redeem themselves against Bolivia.